You already know the 2018 Ford Focus is the ultimate compact vehicle, perfect for enhancing your daily commute and weekend adventures. But which trim level meets your specific needs? 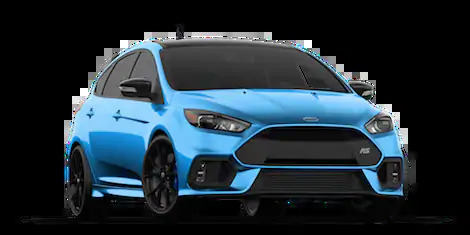 To help you decide, the product specialists at Westlie Ford in Washougal, WA have compiled this detailed overview of the new Ford Focus model options and highlighted each one’s most exciting features. 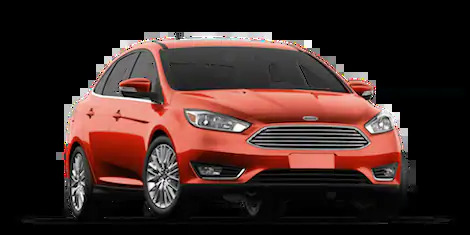 Keep reading to discover which trim package can serve you best! If you have any questions before you continue, give our team of experts a call at (360) 602-2490. No matter what your style is or what features you want in your next Ford car, there’s a new Focus trim level for you. 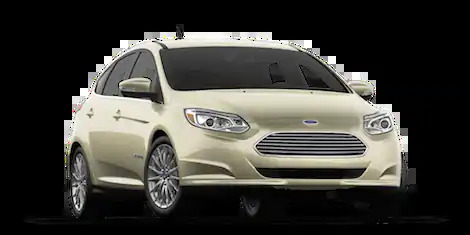 Learn more about the Ford Focus model differences below. Now that you know about all of the exceptional new Ford Focus trim levels, head over to our new Focus inventory to see the models available at our Ford dealership in Washougal, WA. Then, schedule a test drive to experience your favorite model for yourself! 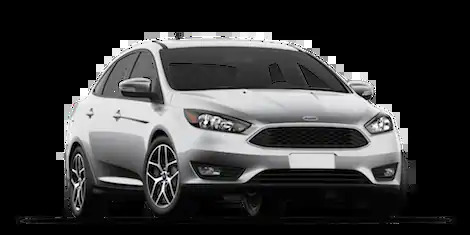 If you have any questions, reach out to the Westlie Ford team through our contact form or by calling (360) 602-2490.